Intel has announced it is taking a sizable stake in Here, the mapping and location service sold to a consortium of car manufacturers in 2015. 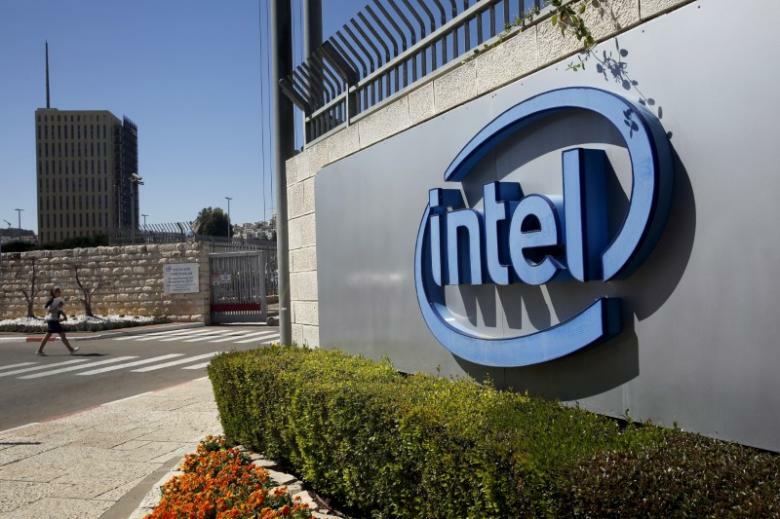 TechCrunch reports that Intel will acquire a 15% stake, and plans to develop autonomous positioning systems using Intel chipsets. It will join Audi, BMW, and Daimler as one of the top investors in the company. While the companies involved are not disclosing the value of the stake, the sale value two years ago would place its value at $390 million, adjusted for inflation. This follows hot on the heels of another major investment. Last week Singapore companies GIC, Tencent, and NavInfo acquired a combined 10% stake. The company is also working with Microsoft on licensing for location data, after the software giant acquired parts of Nokia. It also signals a larger move on behalf of Intel to invest in automotive devices, as the industry sits on the verge of increased processor power for connected cars. The next goal is reportedly to raise the accuracy of mapping data, with the next generation said to be targeting accuracy within centimeters. That kind of pinpoint accuracy will be necessary for self-driving cars.